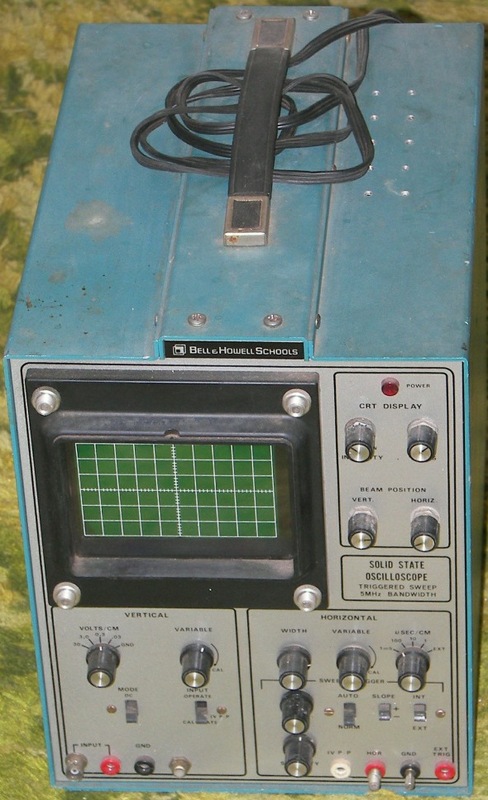 This scope is a kit designed to be built by the student as part of a course in electronics. 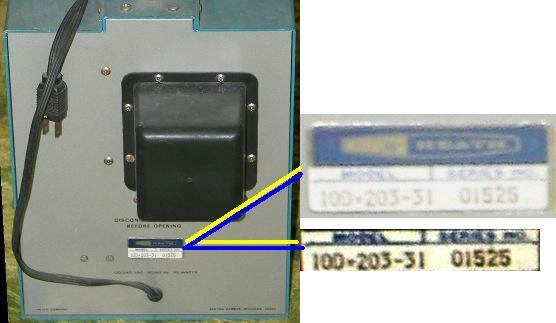 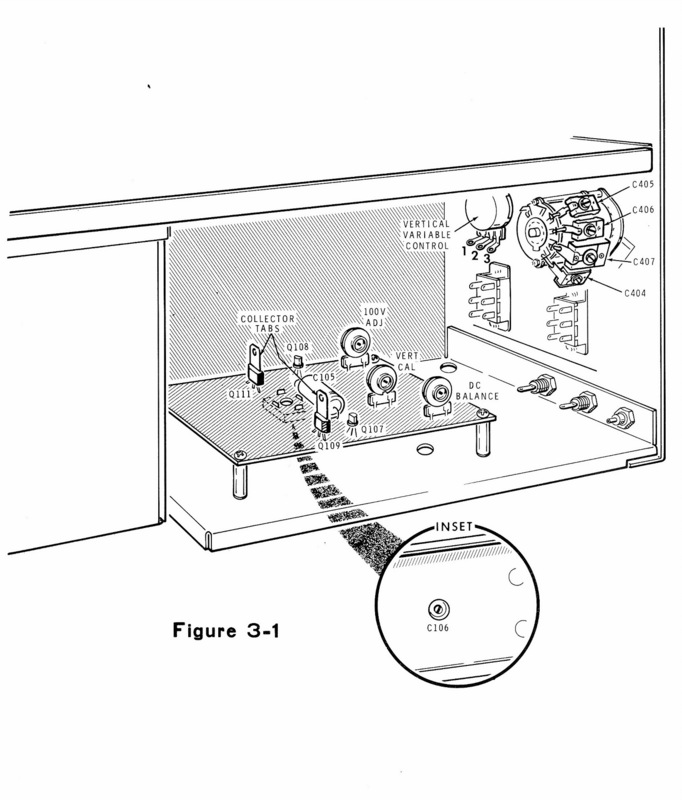 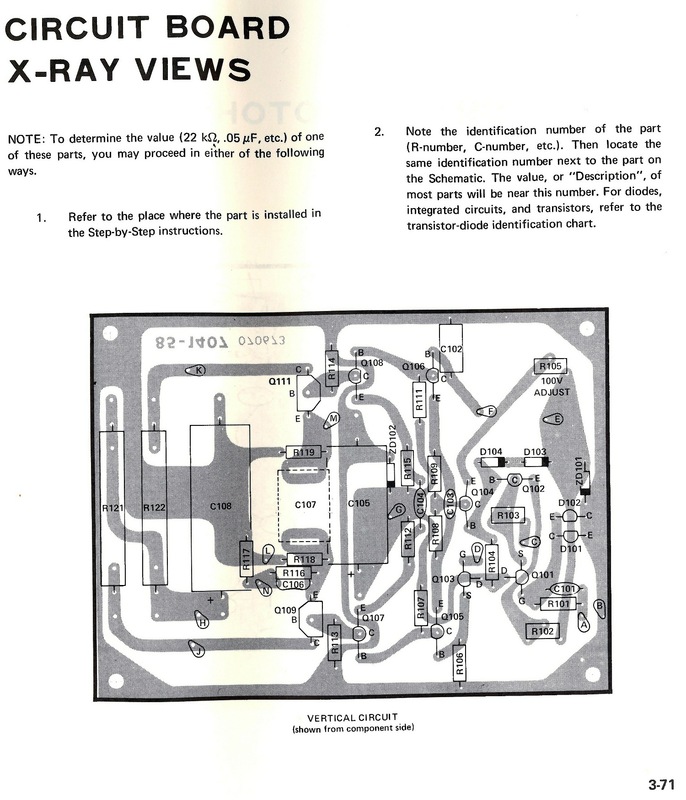 For this reason, the scopes are found but the schematic and alignment manuals are often missing. 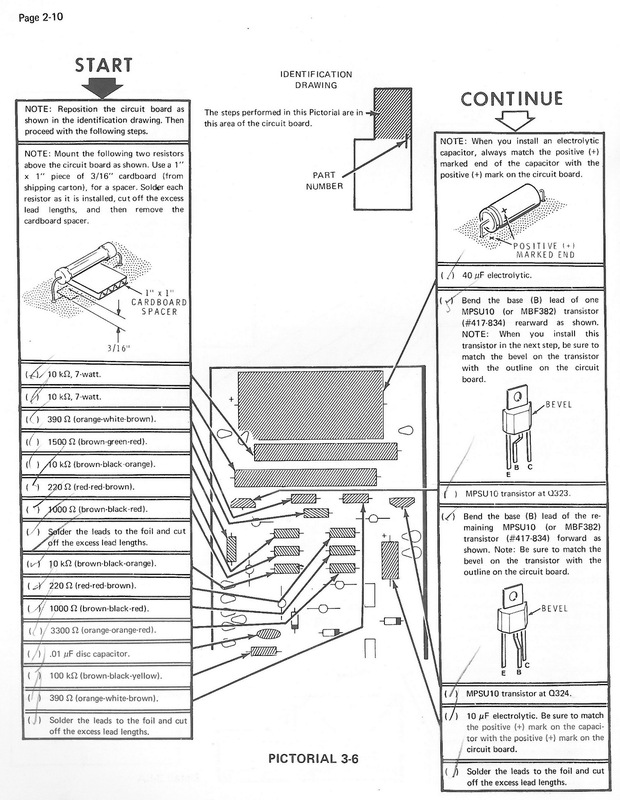 The relevant parts have been scanned. 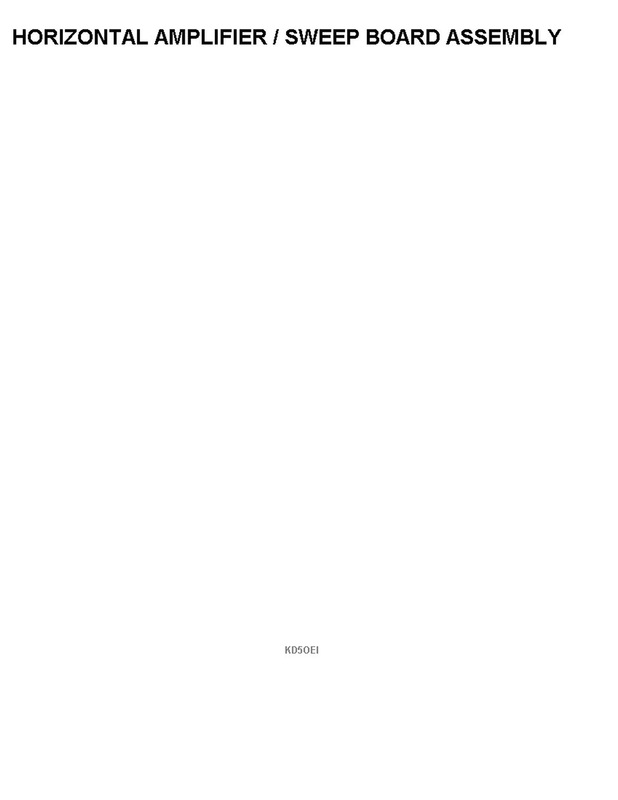 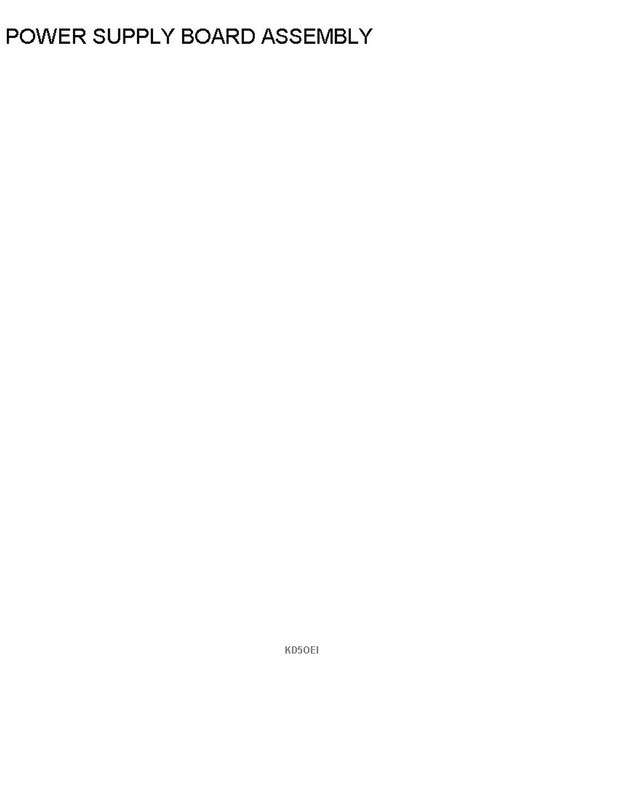 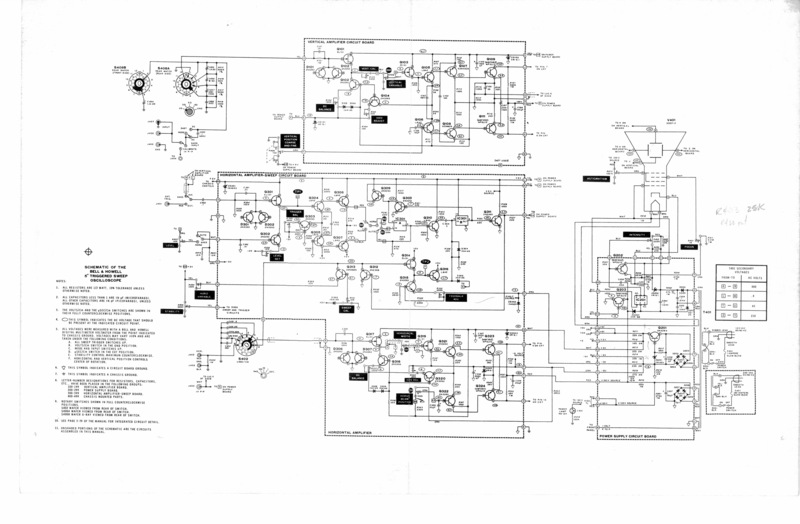 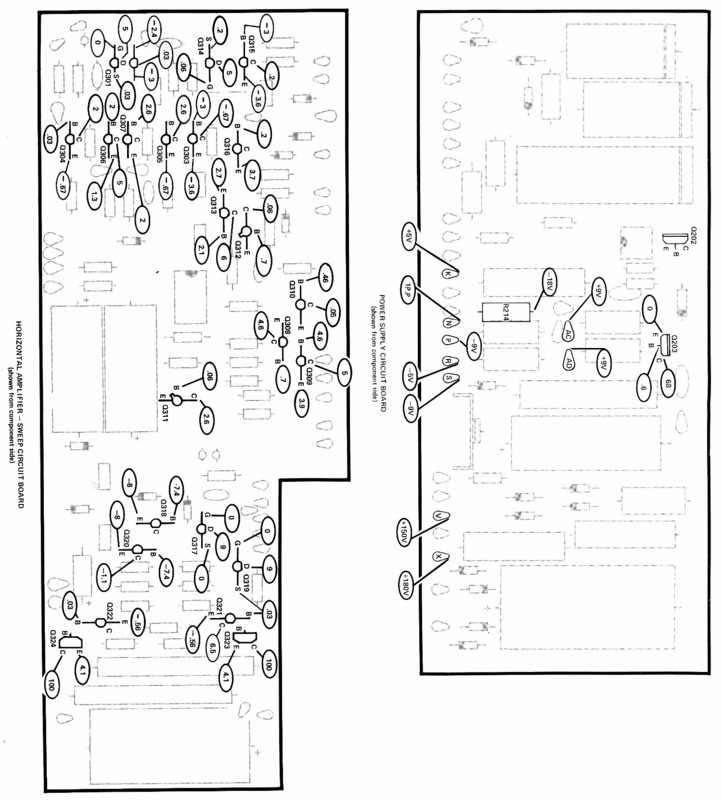 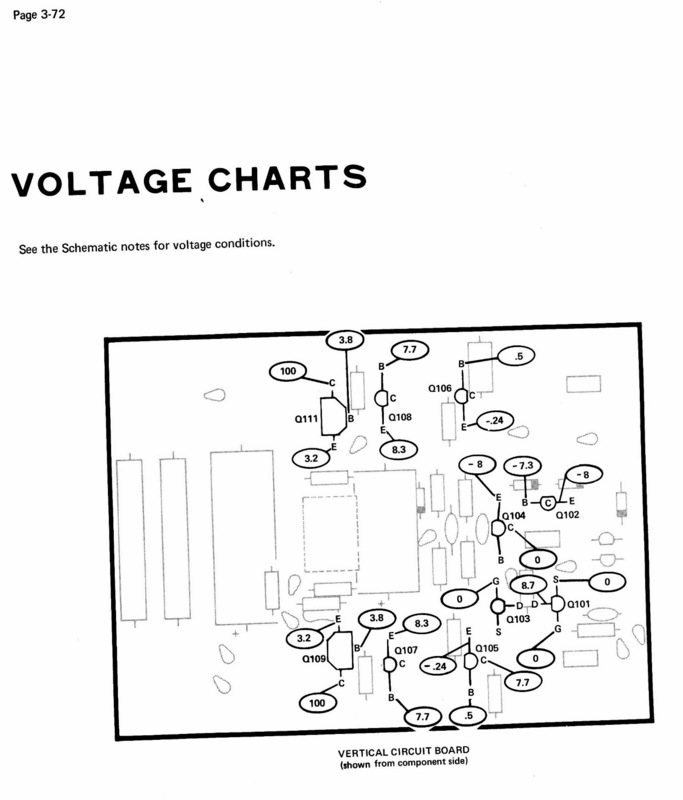 Note the schematic is about 5030x3328. 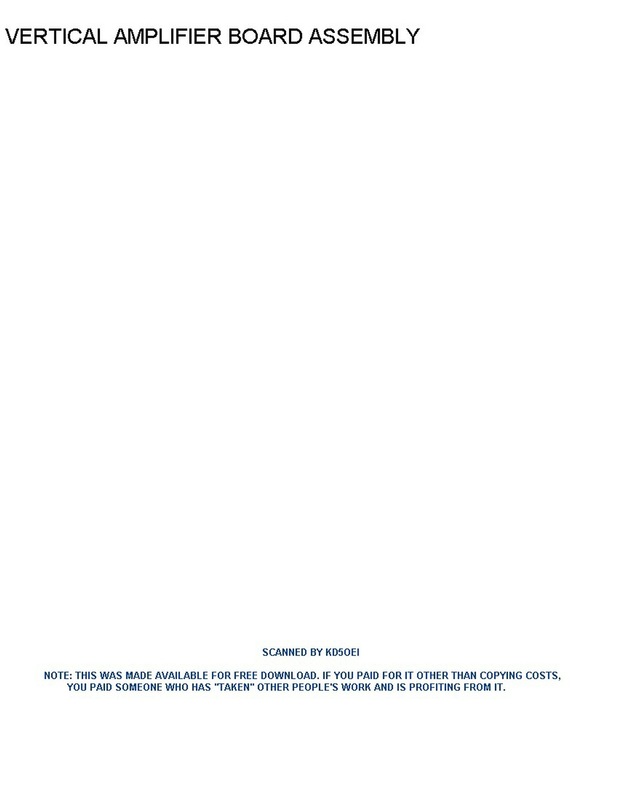 It might be best to "save as" and open it outside a web browser. 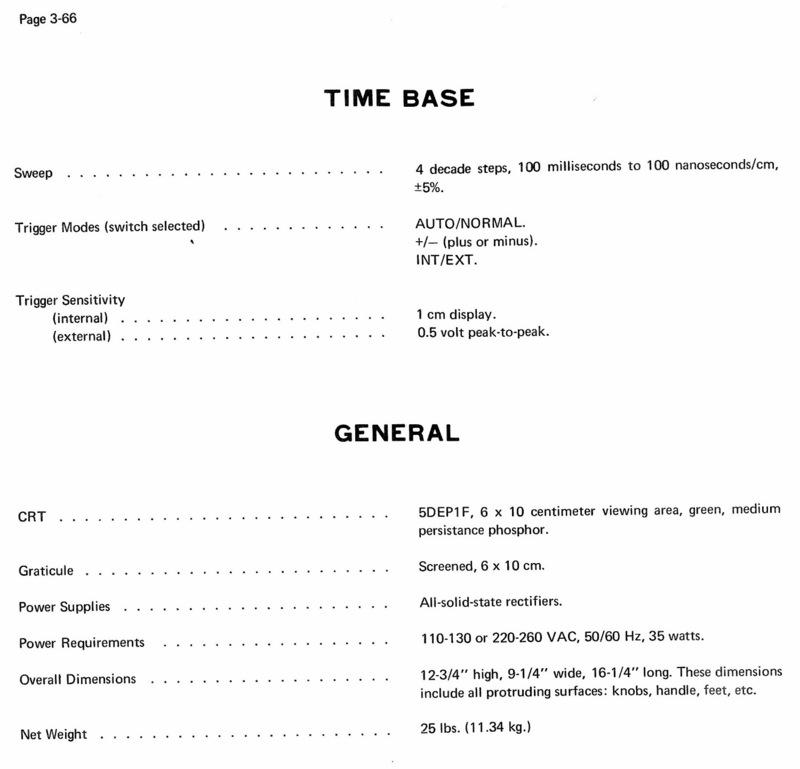 It is best printed on an 11x17 sheet. 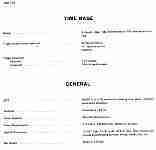 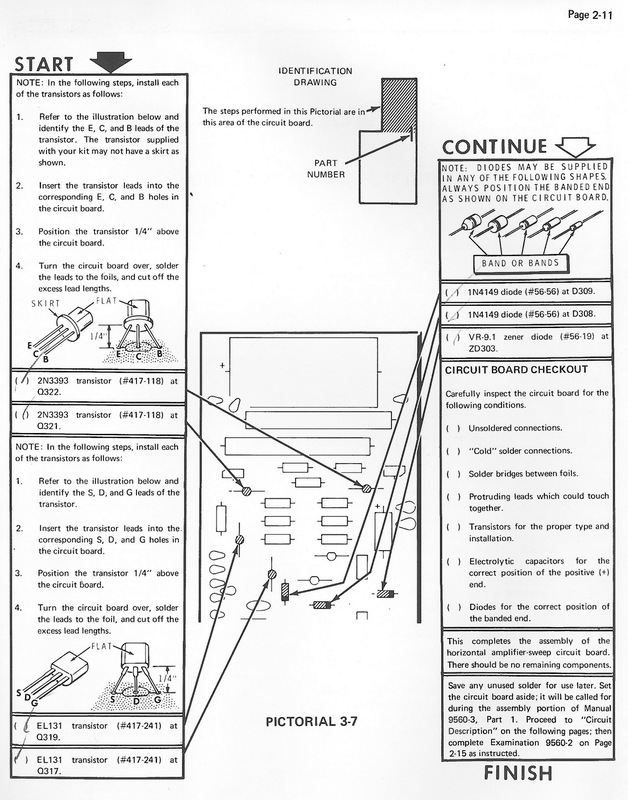 Title pages have been inserted in the page order to differentiate the transitions between different equipment sections of the documentation. 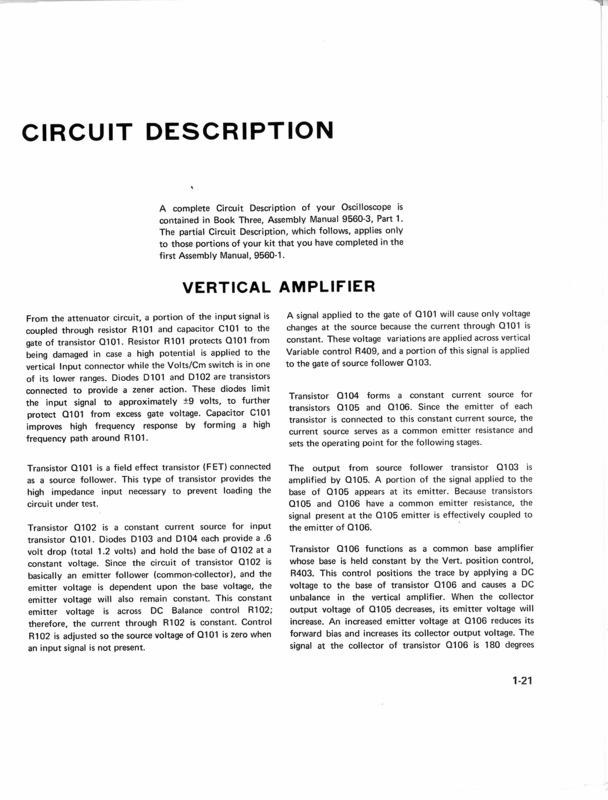 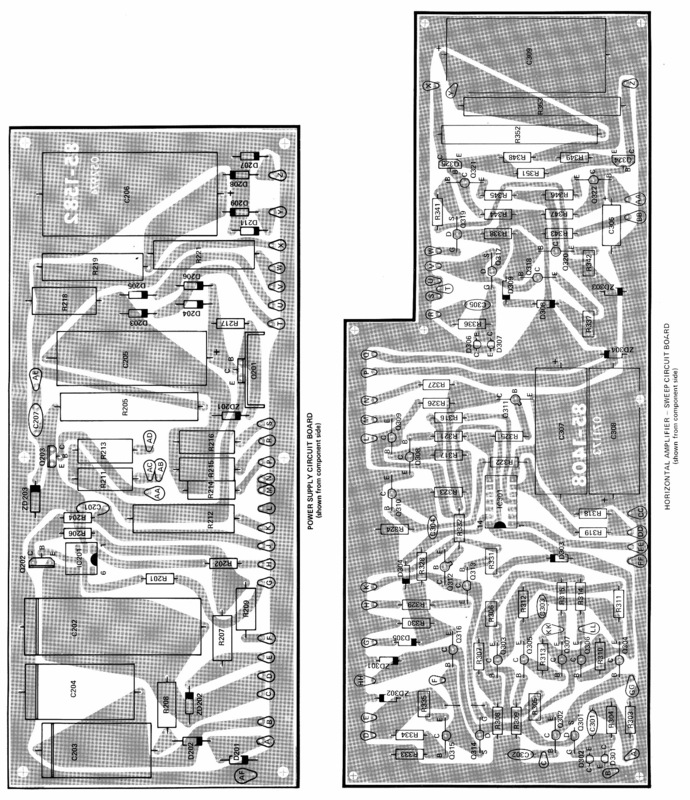 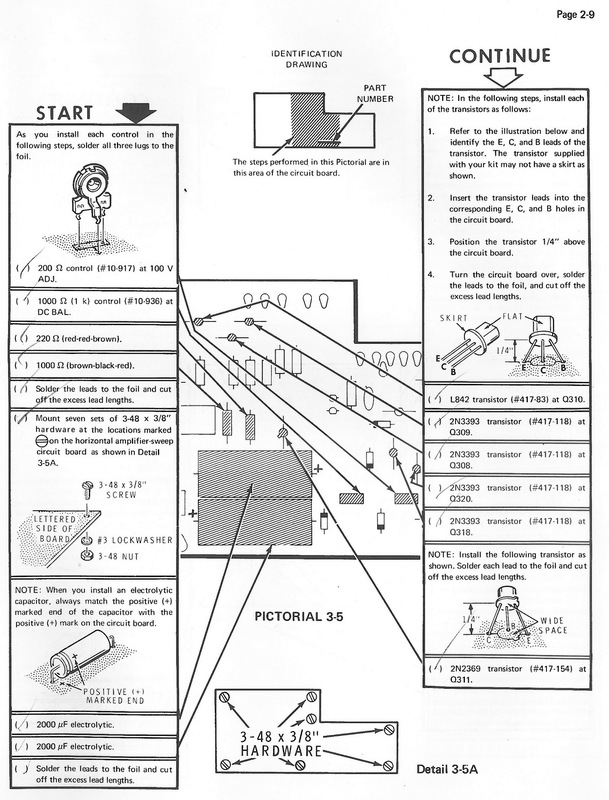 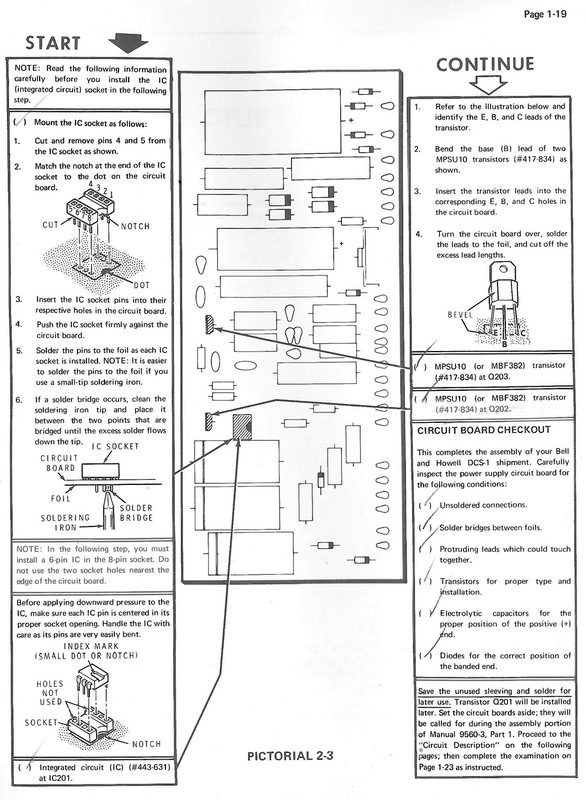 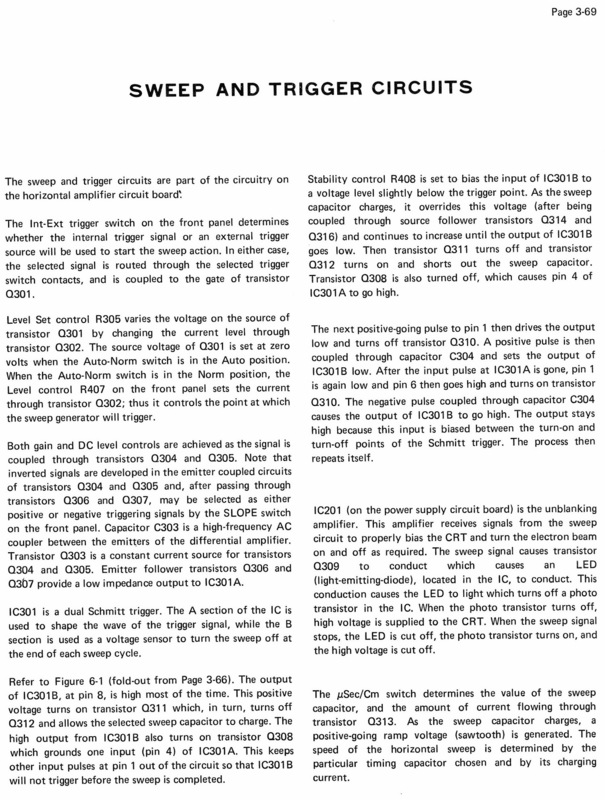 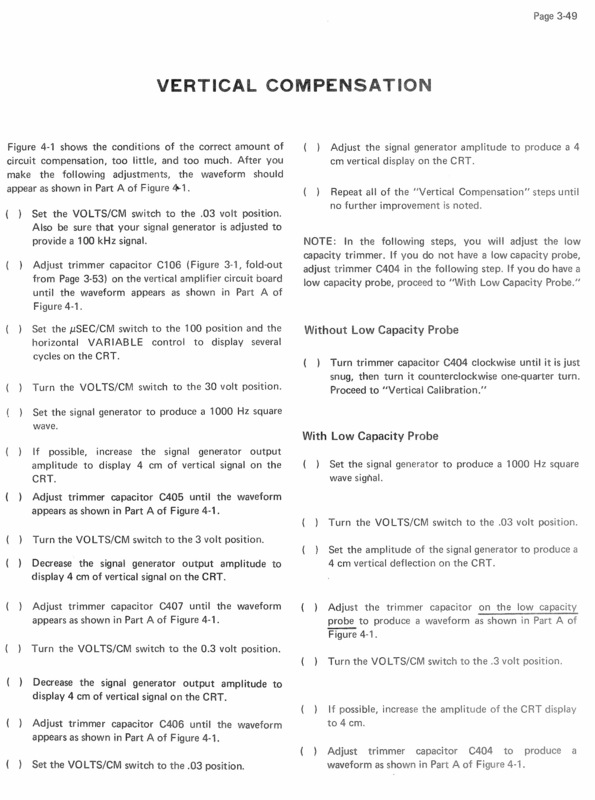 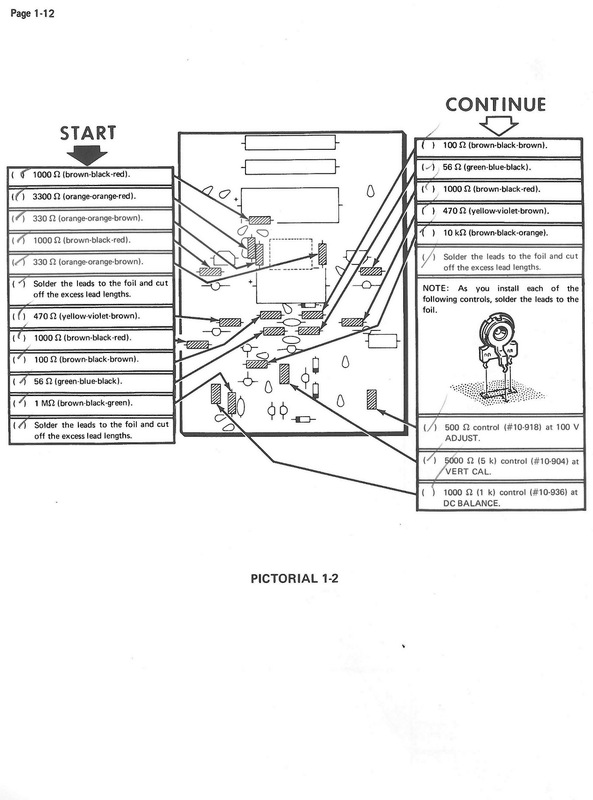 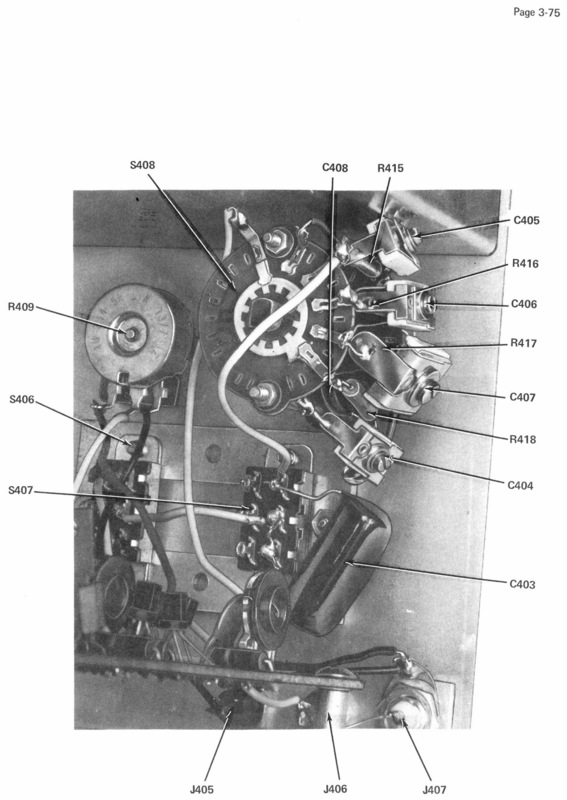 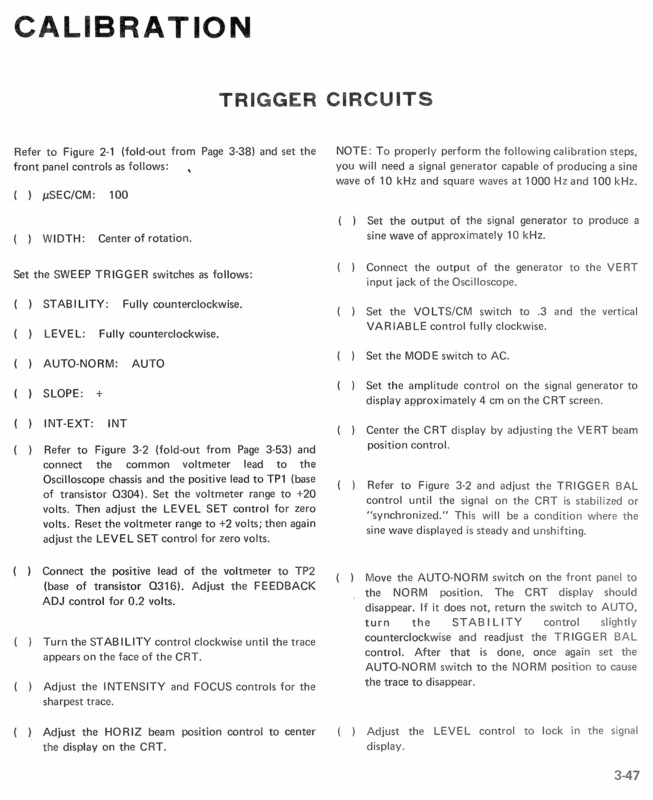 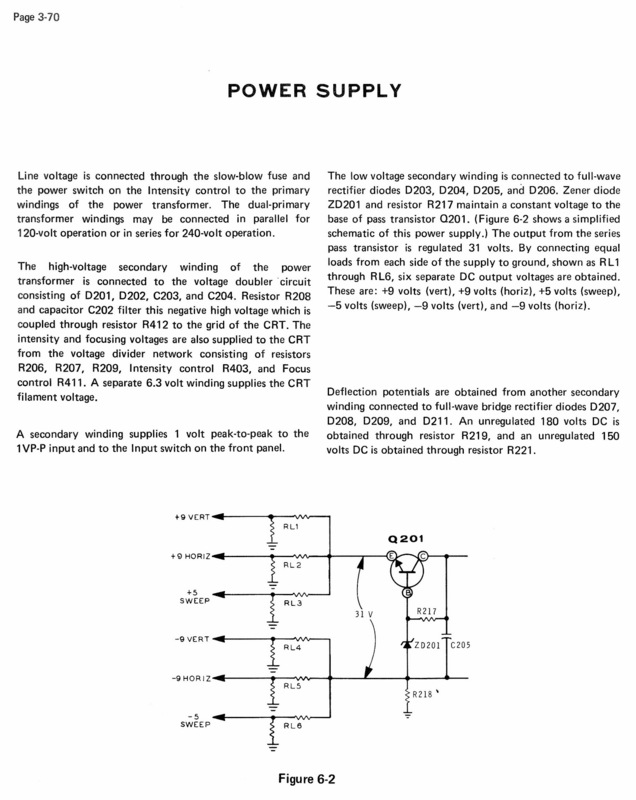 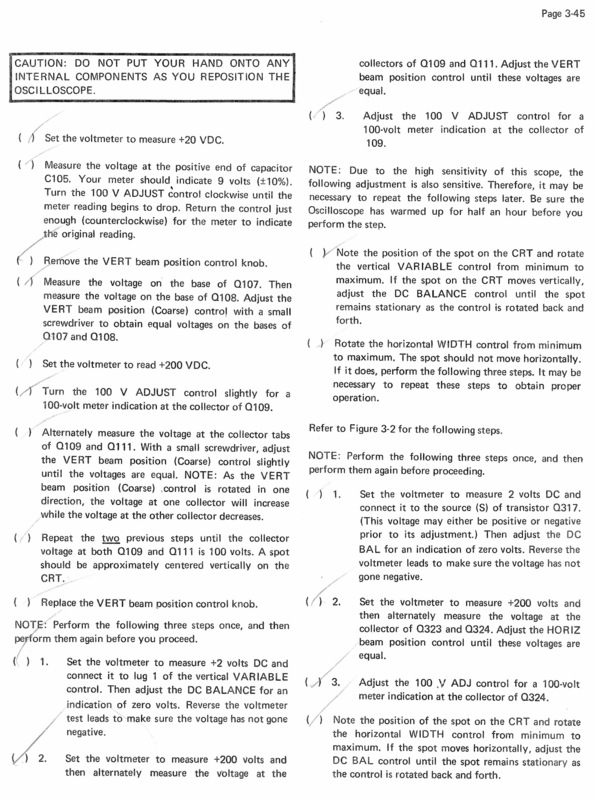 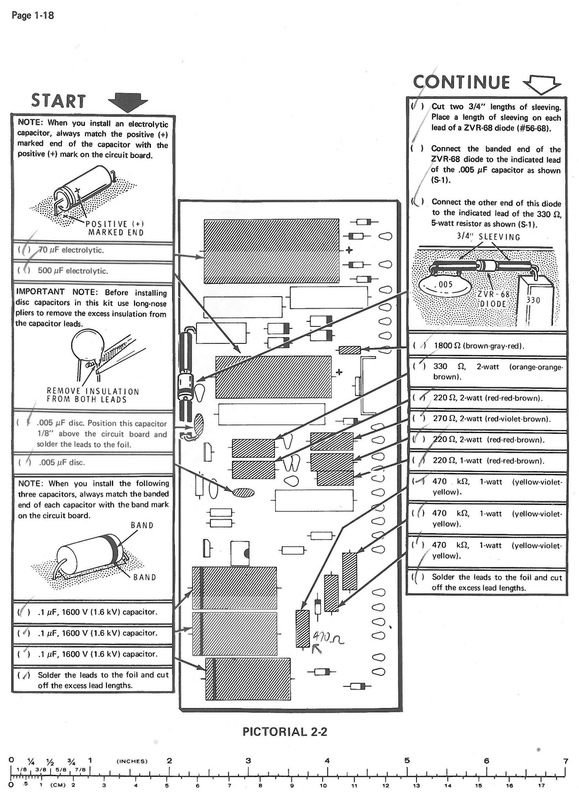 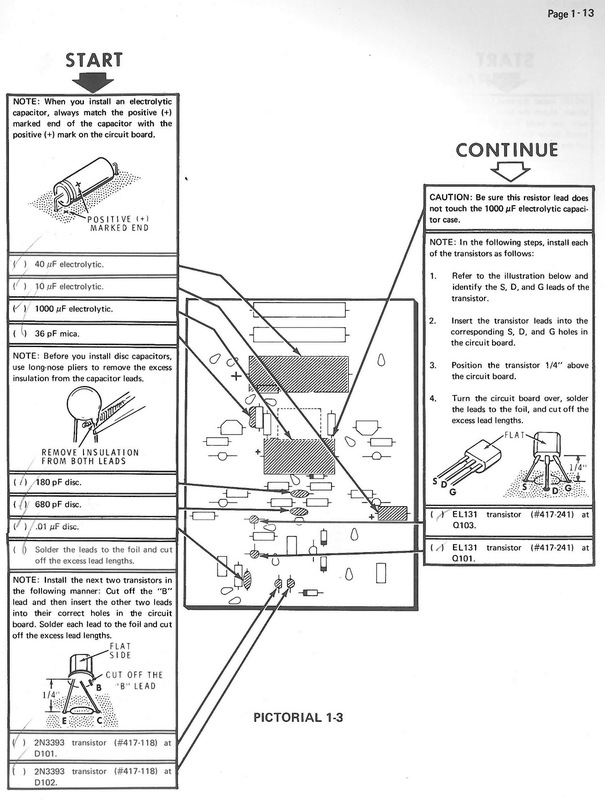 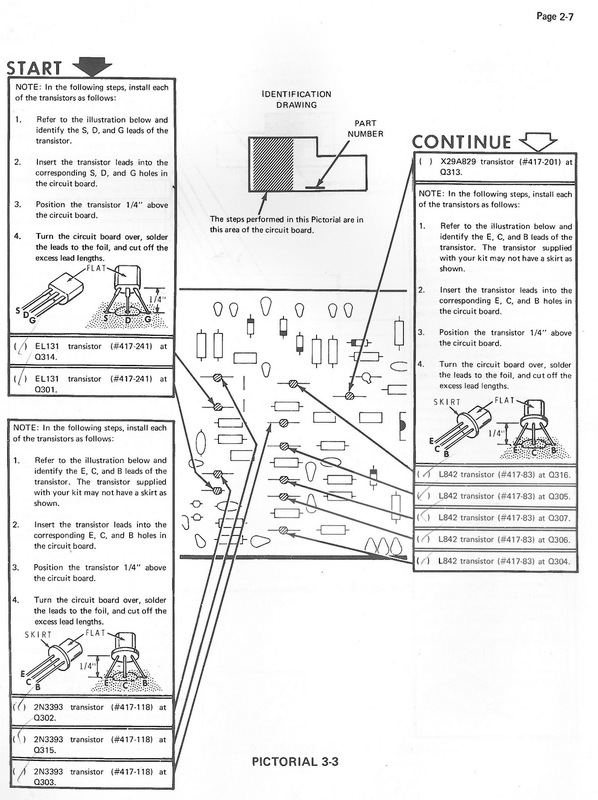 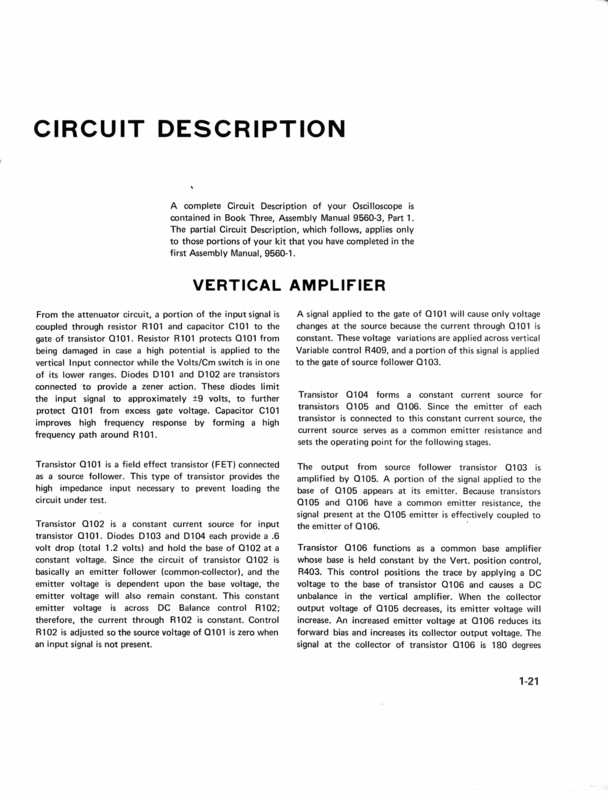 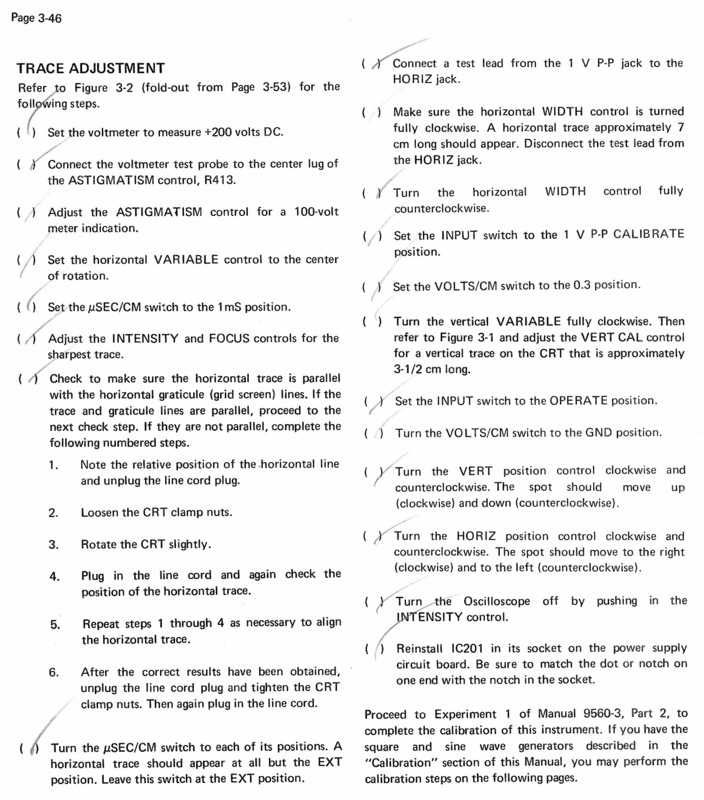 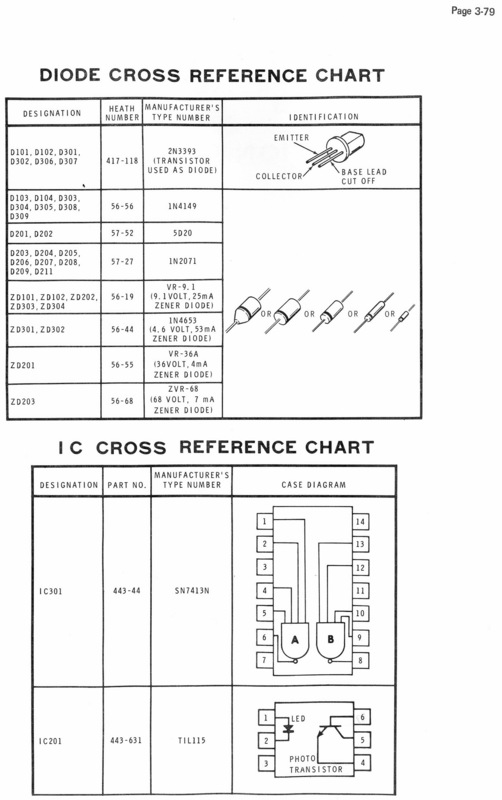 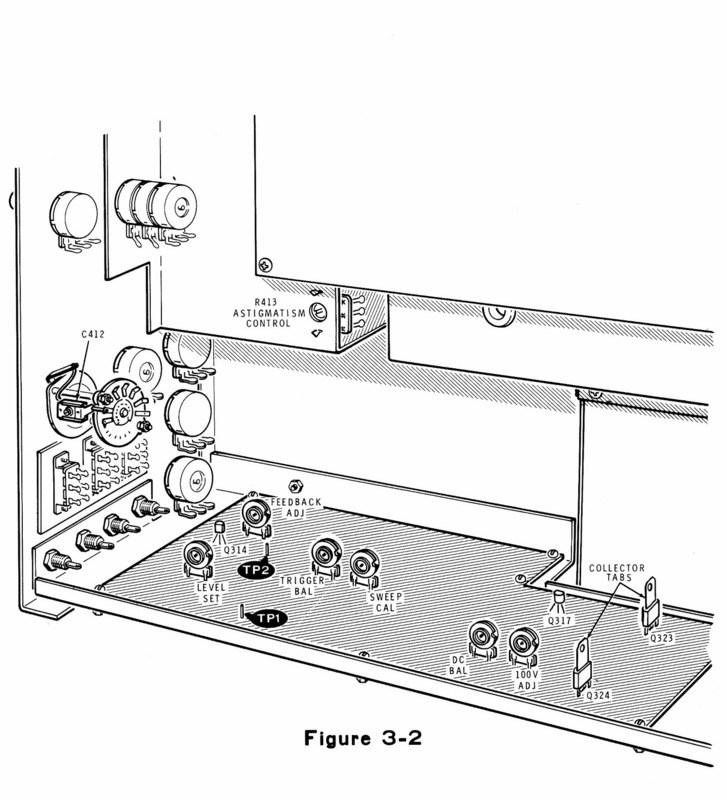 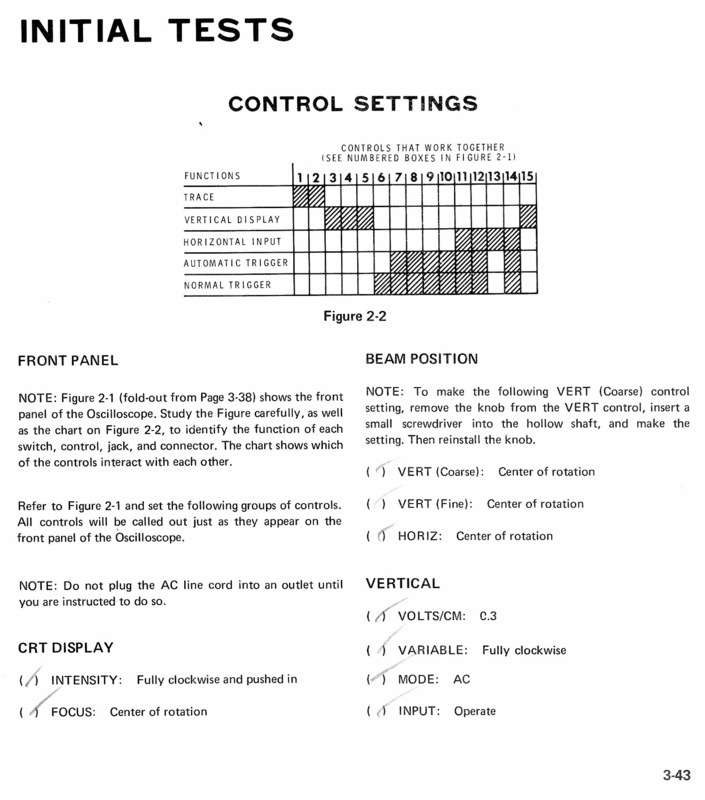 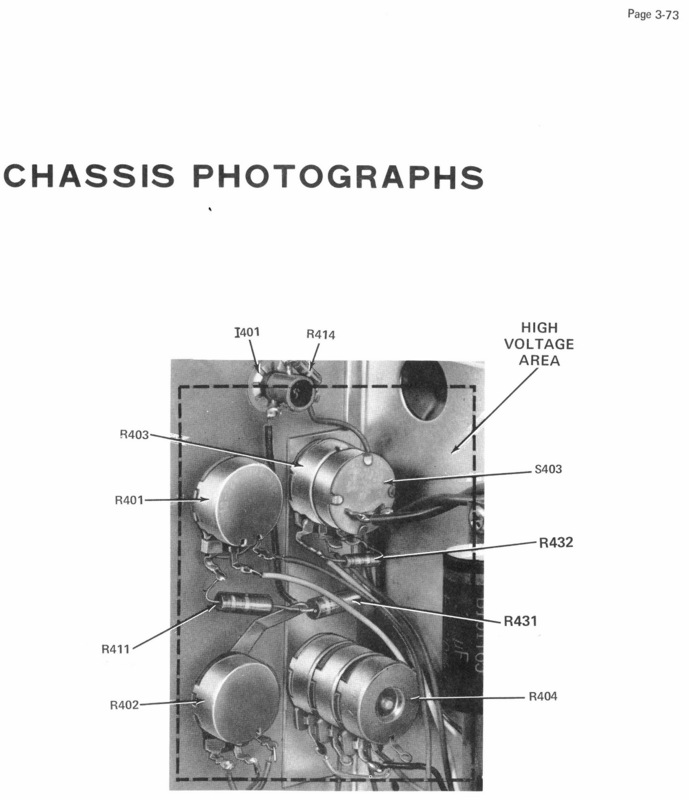 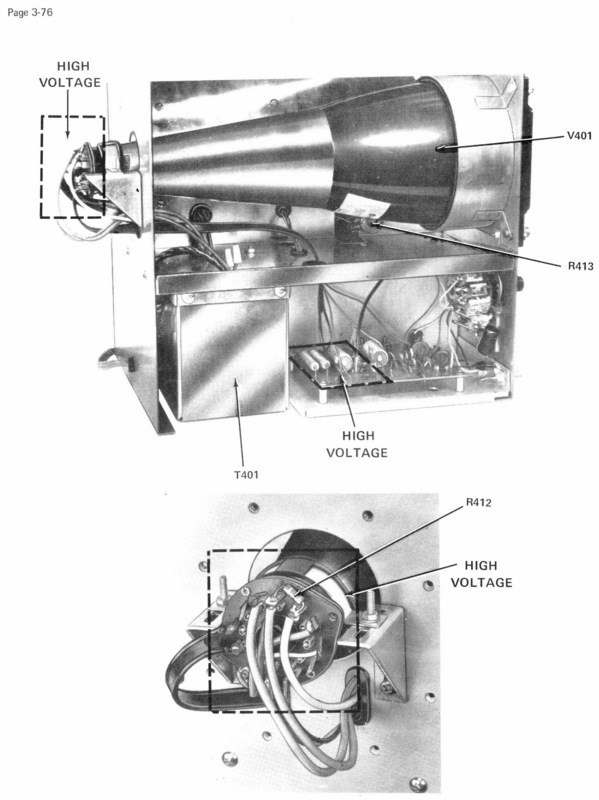 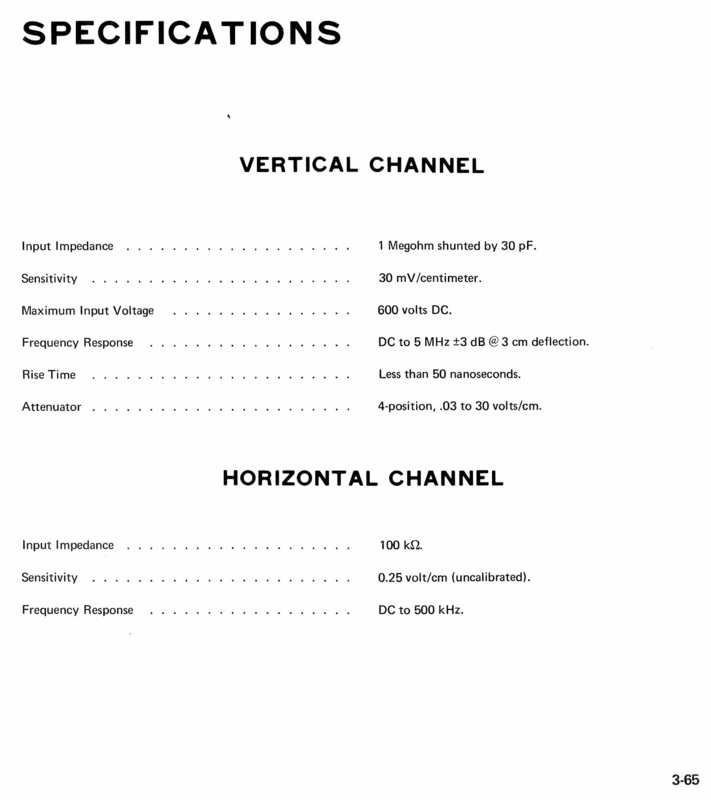 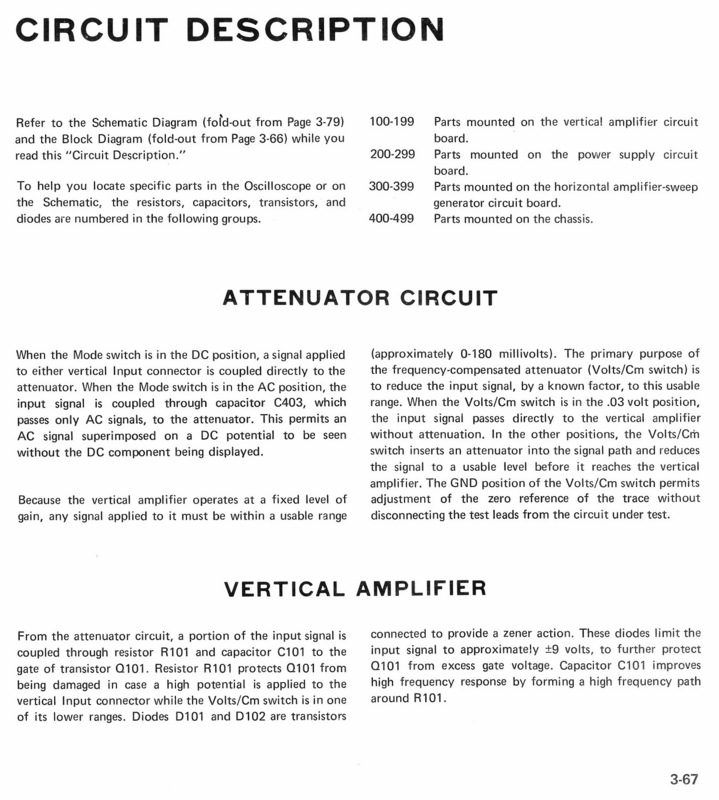 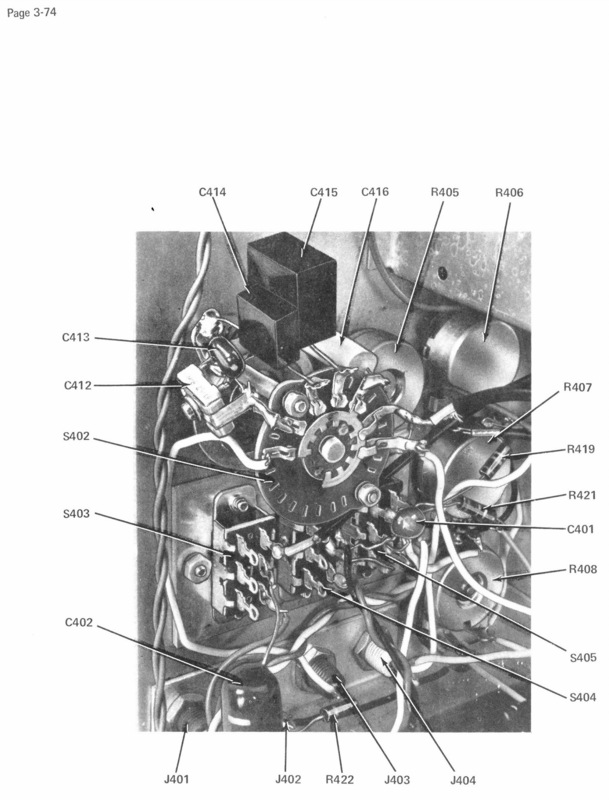 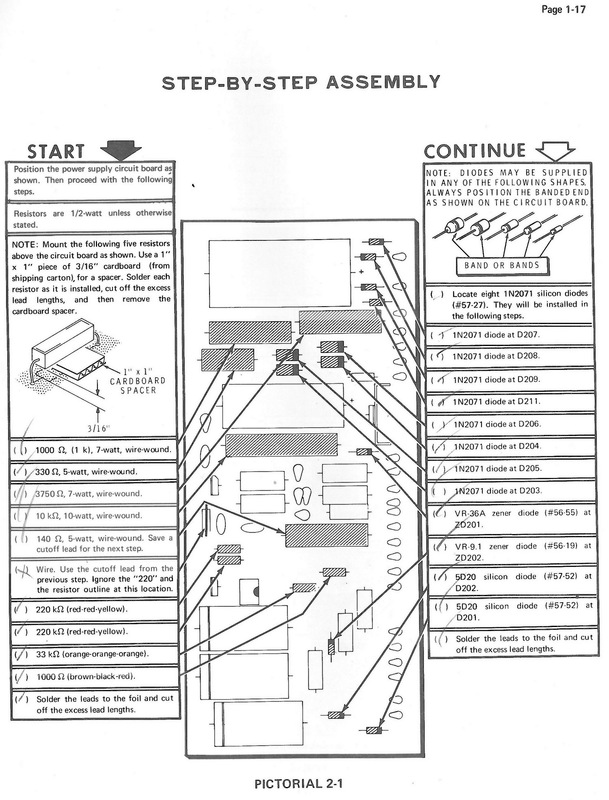 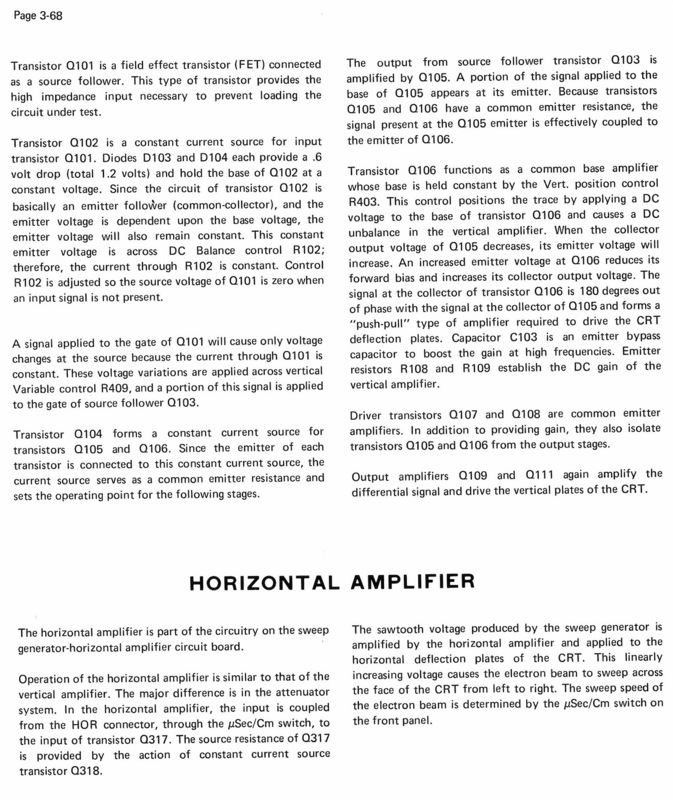 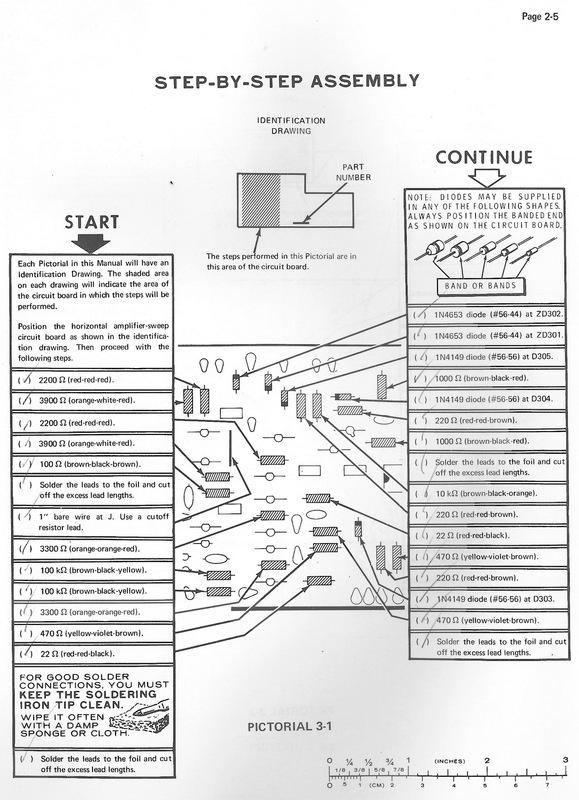 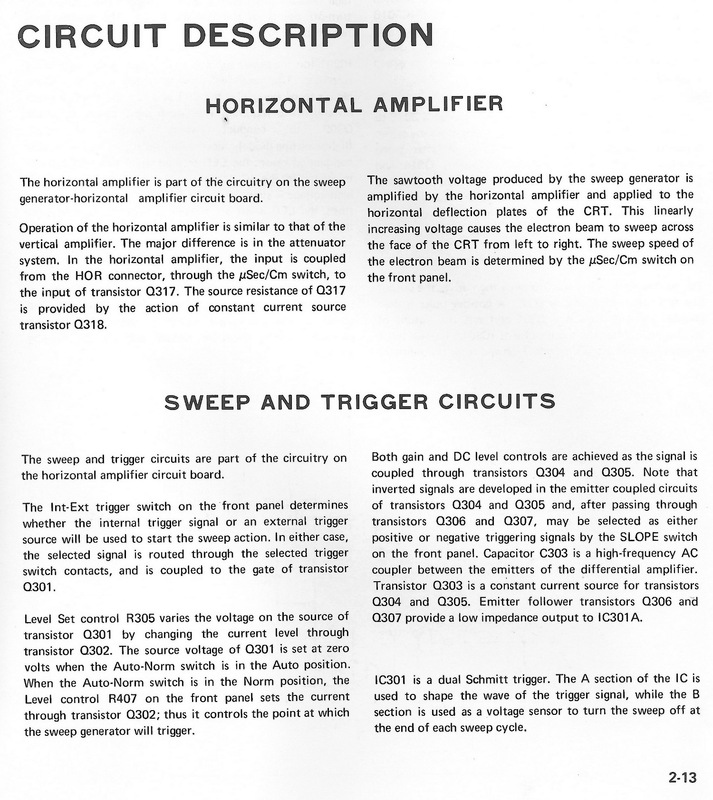 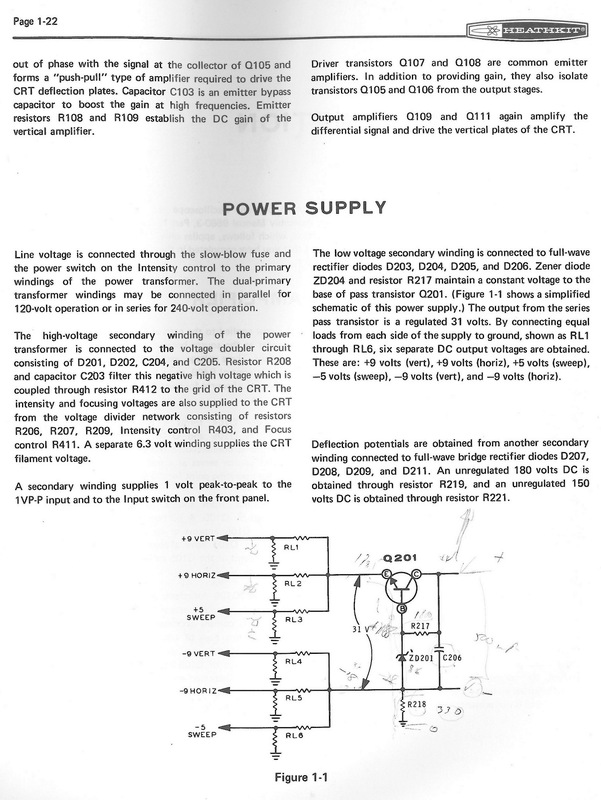 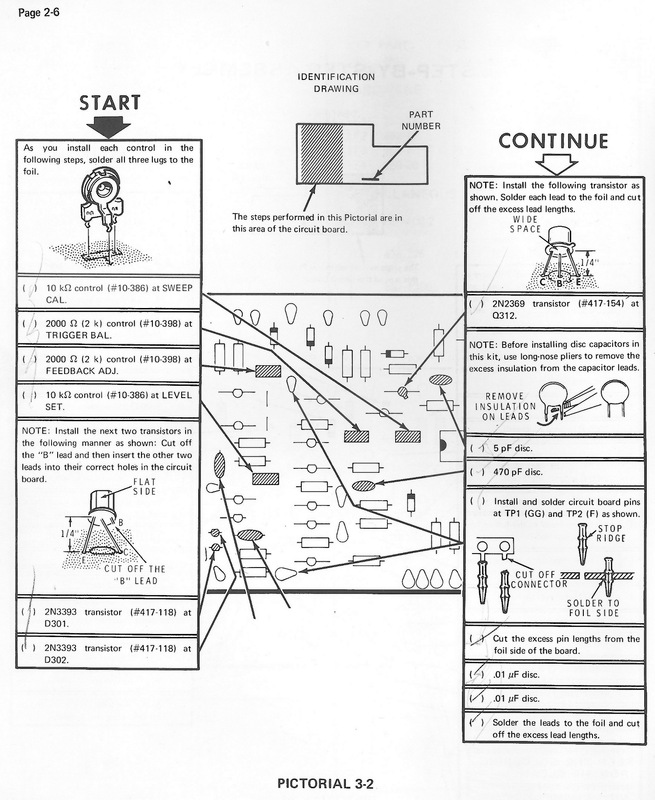 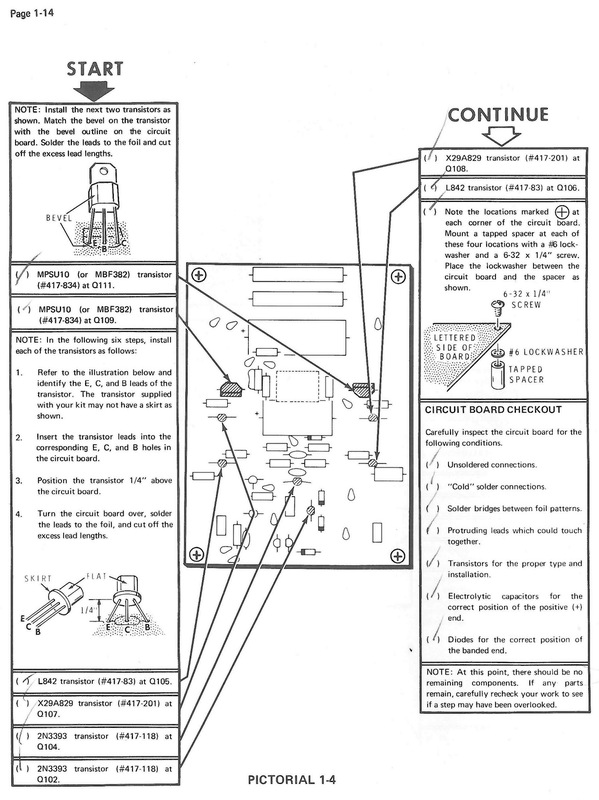 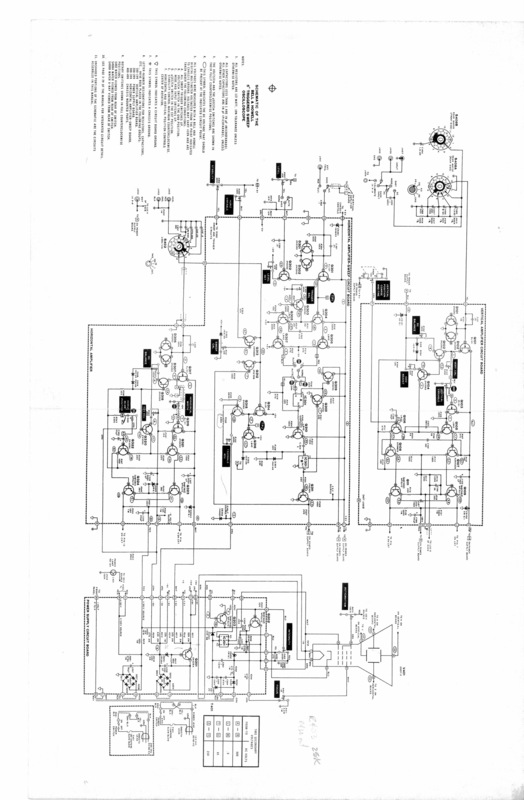 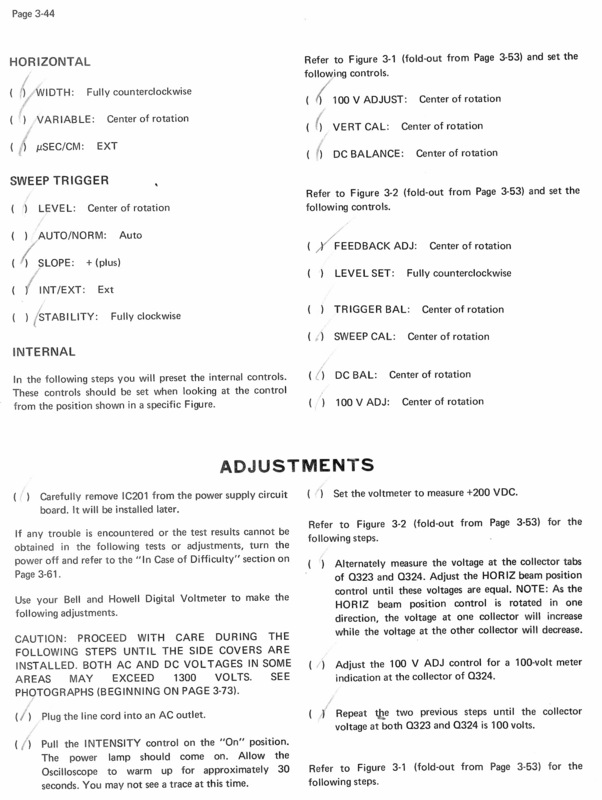 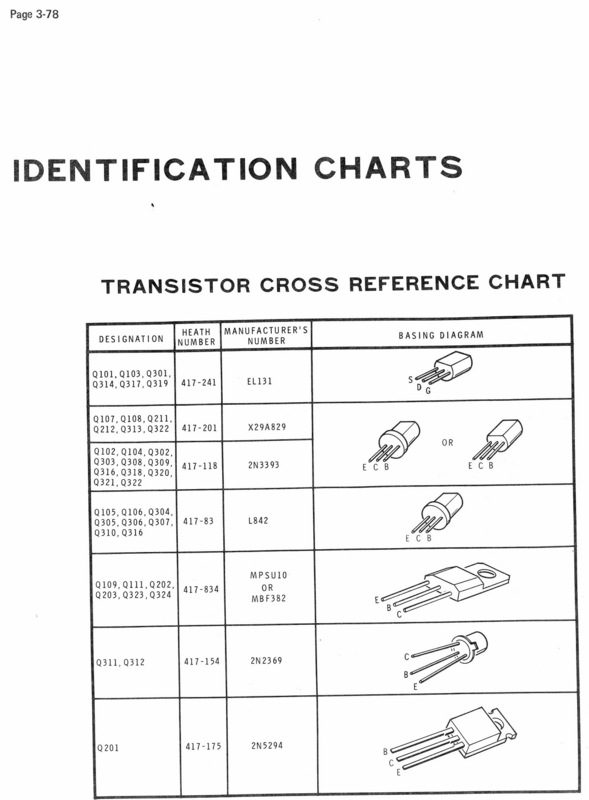 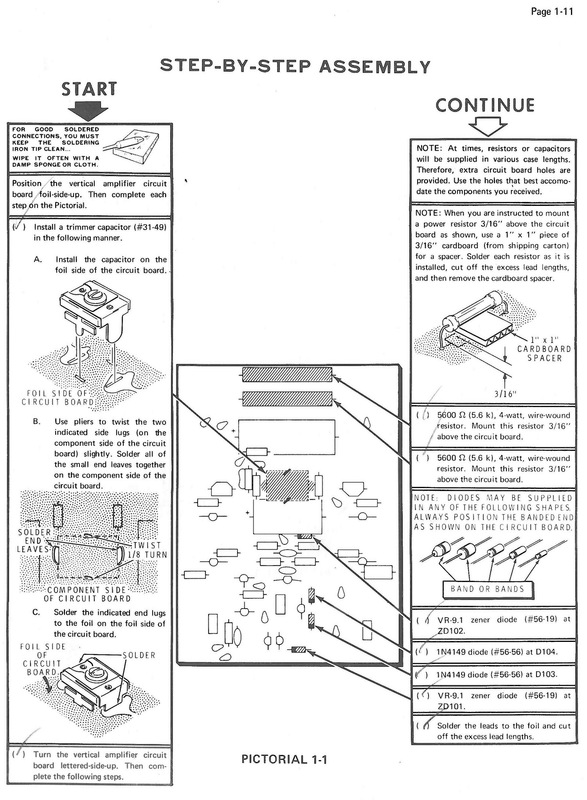 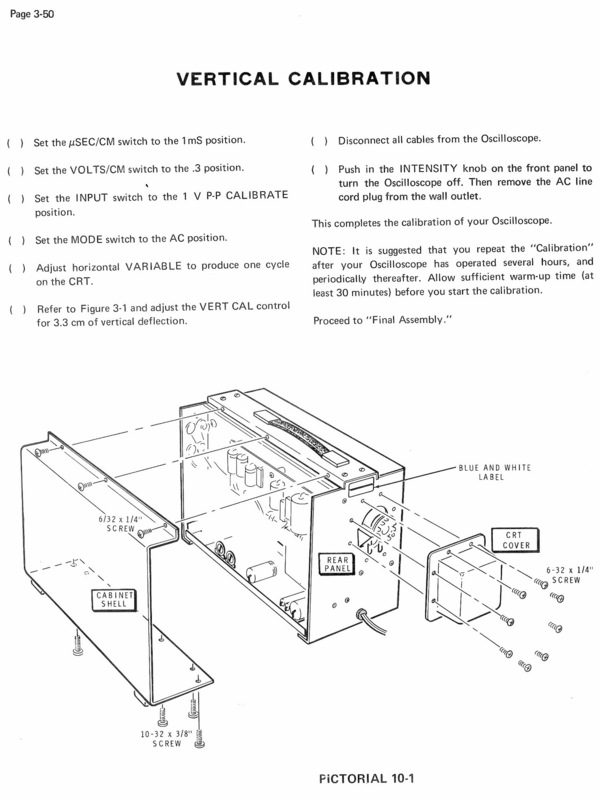 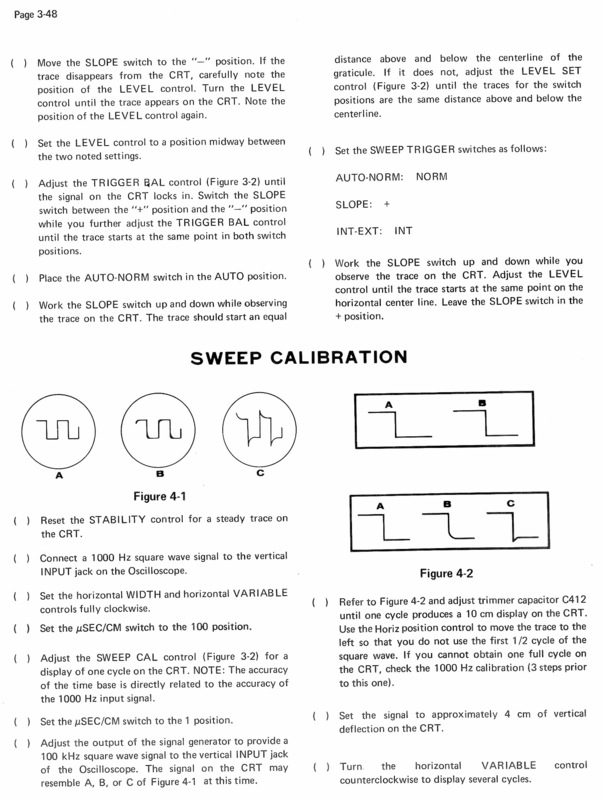 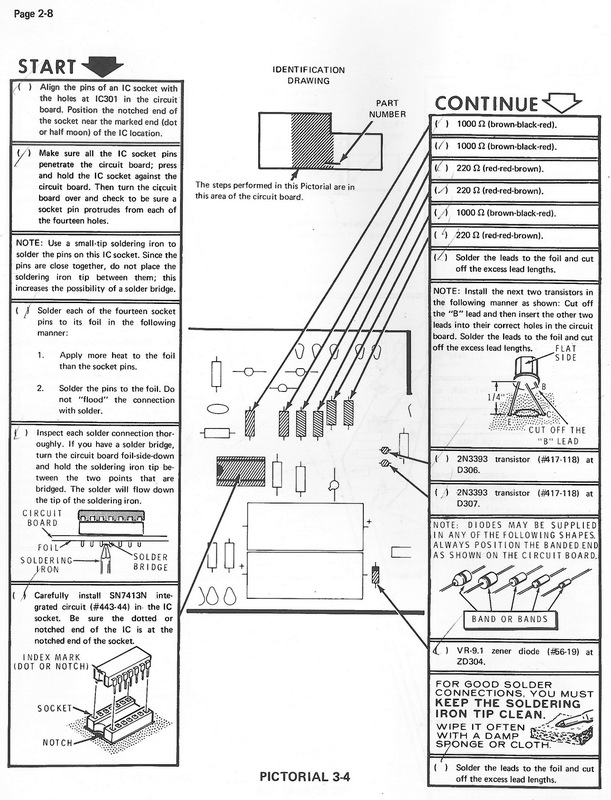 The partial manual here also includes the circuit descriptions. 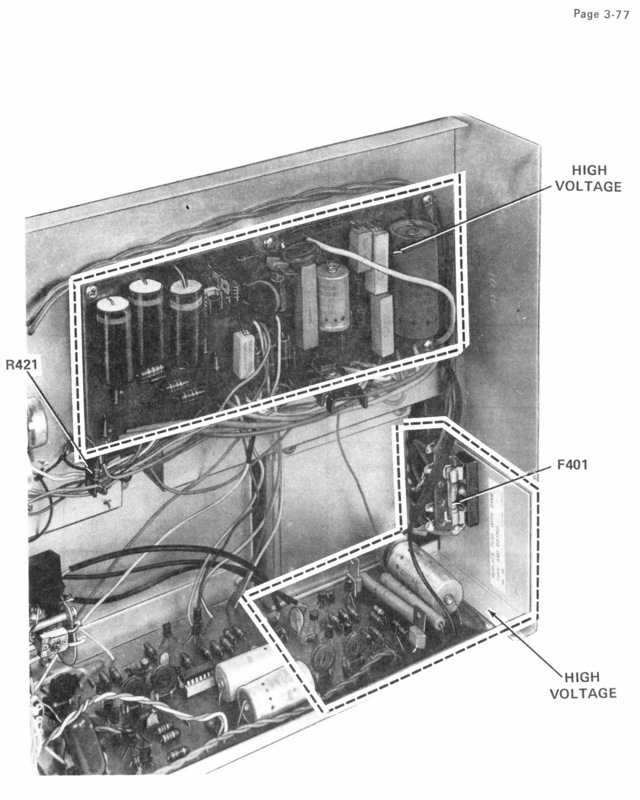 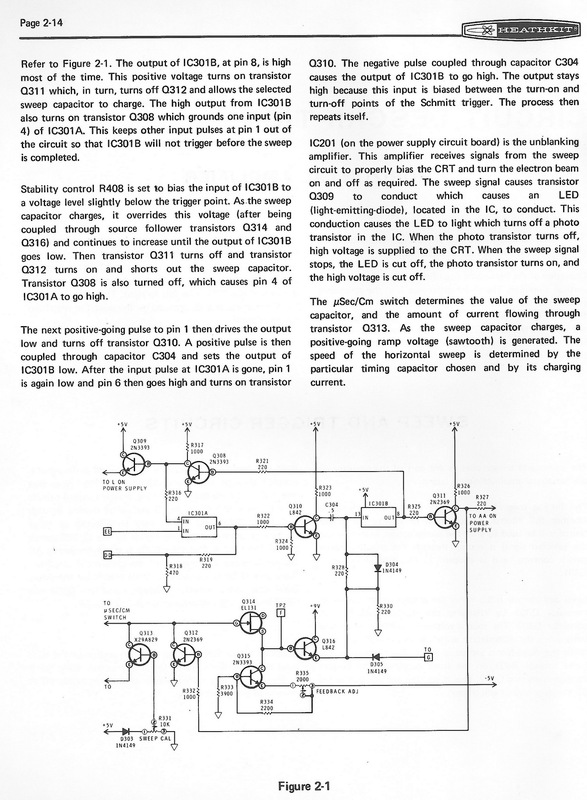 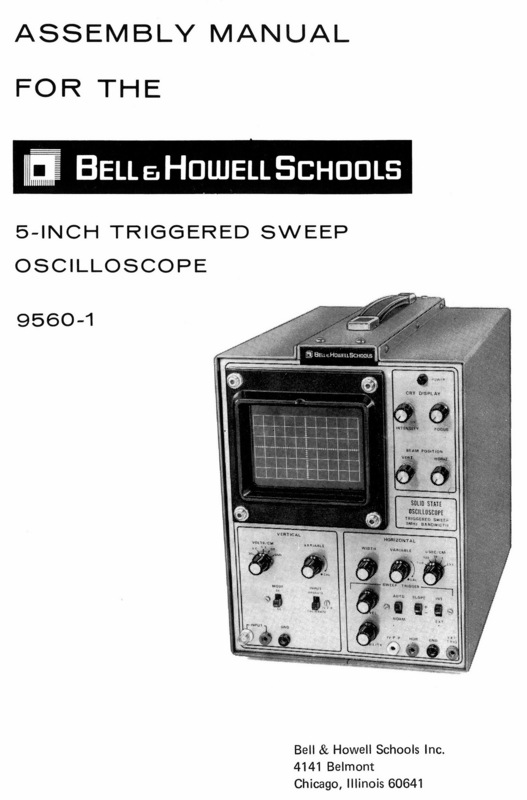 This may be interesting to those wishing to understand how a solid state CRT-based oscilloscope works.